The Office Max Black Friday 2010 add just leaked and it is filled with a lot of Black Friday Laptop deals including one of the best we have seen so far. 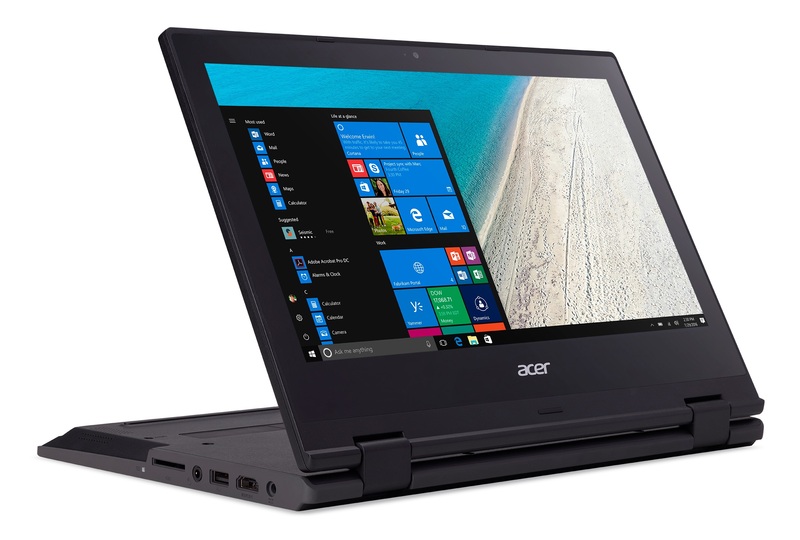 On Black Friday Office Max will be selling the Acer ASPIRE AS5742-7653 15.6″ Intel Core i5 notebook for just $499. 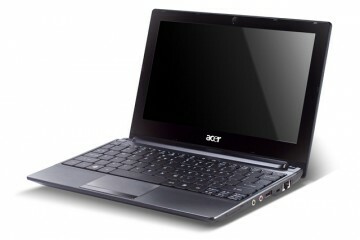 The Acer ASPIRE AS5742-7653 normally retails for $699. 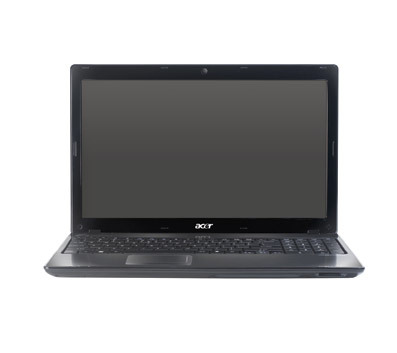 The Acer ASPIRE AS5742-7653 is powered by the latest Intel Core i5-460M 2.53GHz processor with TurboBoost and 4GB DR3 RAM and a 500GB hard drive. 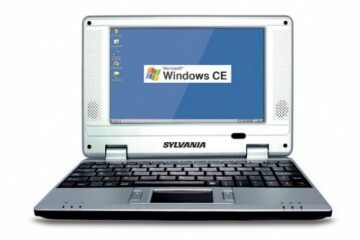 The notebook also has a 1.3MP webcam and runs Windows 7 Home Premium. This computer is not much more expensive than the dual core Black Friday Laptop deals we are seeing from Office Depot, Walmart and Best Buy, but offers way more performance for your dollar. In addition to standard home needs like web browsing, email and document creation this machine has enough horsepower to handle photo and video editing. Thanks to the large amount of RAM and latest processor with Turboboost you’ll be able to use many programs at once and the processor will, when needed, ramp up to a faster speed to prevent slowdowns. 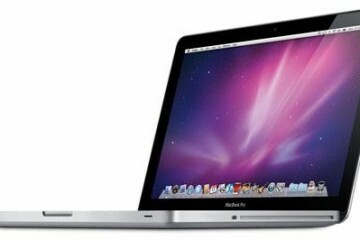 Which one do you think is better, this one or the HP i5 Office Depot is offering?? 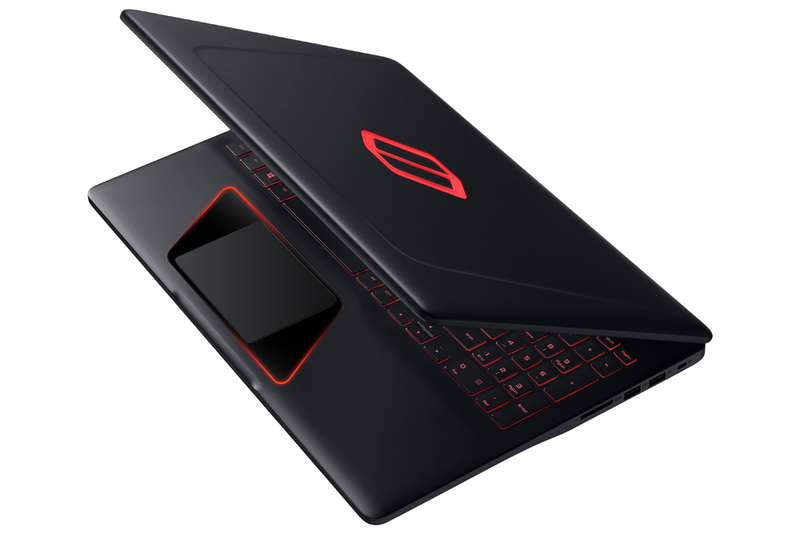 Alright, I’m planning get that laptop, but I want to upgrade the graphics on this notebook for it to play some of the latest games better. Do you have any recommendations to what I should get???? FWIW: The HP dm4-1162us, being sold at office depot for $549 after rebate, advertises a battery life of 6.5 hours. Ya, that is what i am comparing this one to. I am going to go look at them both in store and then decide. I’m thinking of buying this Acer notebook for my wife but I haven’t seen the notebook pictured on the Office Max Black Friday ad. Is this going to be an internet deal? Grammar correction: I haven’t seen the notebook in the Black Friday Office Max ad. Yes it is on the flyer, you should also check out the hp dm4 on sale at office depot. Seems like it offers a little more. 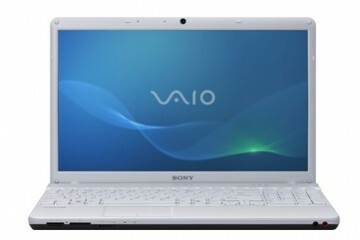 I have a question, since I am not up to speed with my computer lingo…can I burn cd’s on this laptop? Sandy, I might be the only one to think this but memory card readers have been given far too much importance on laptops. 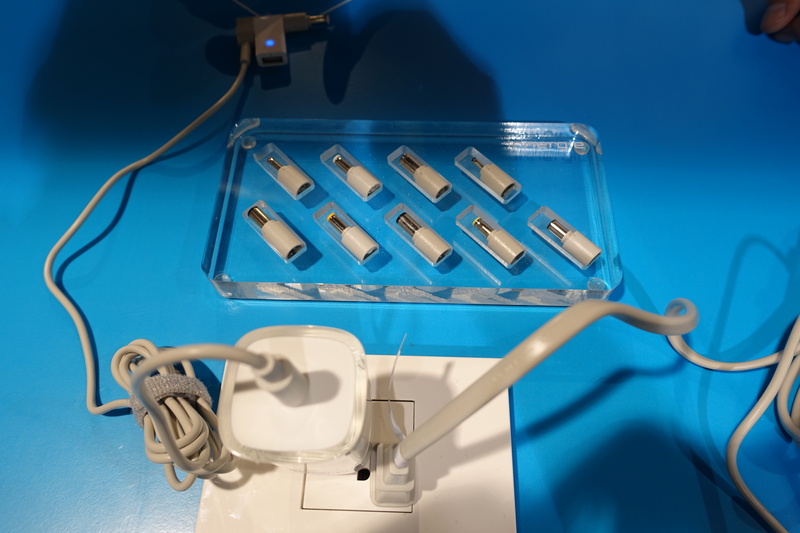 First, most cameras and or camcorders come with a USB cord that you can hook up directly to your laptop. If it is still important to have the ability to take out the SD or what ever card you use and if your computer does not “read” your card, then get an external reader. Way to be useless Chris. Yes, it has a reader, and yes, you can burn cds. Now that I have that out of the way I can rant at Chris for a moment. She asked for a question not a rant. Ranting is ok (like this) but at least answer the question first. You will be able to burn cd’s and dvd’s. yes it does have a memory card slot. I’m not very savvy with the system properties of computers but isn’t 128MB pretty small for the graphics memory? Or is that the bare minimum and the system can accrue up to ~1500MB for said graphics? Also, anyone know if this computer comes with any relevant software, say, Adobe Flash/Reader or Microsoft Office 2010 (keycode optional)? The one for $500 is a much better deal. If you can not get that one, then you could try for the one $30 more. That being said, I believe that there are better deals out there for i3 processors then the one for $530. I would also agree that the grahics are not the greatest but given the price for an i5 processor, it is still a great deal. Forgot to add that I don’t know any new laptop/desktop that does not come with the trial version of MS Office. I would suggest that, depending on your needs, you purchase the student edition through Amazon which comes with Word, Excel, PowerPoint and Note for $99 and gives you three “uploads” rather then going through the one time keycode option. Find two friends that also purchased laptops and split the cost. If it doesn’t come with Adobe (which I am sure that it does) it is a free download anyway. can i buy this laptop online on black friday? Folks, this puppy goes on sale ONLINE at 7am EST on Thanksgiving DAY. The official ad is now on the OfficeMax website. No need to go down there at the crack of dawn. Buy it from the comfort of your home. If you wait til Black Friday, this deal will probably be LONG GONE! Good morning group, went on sale before 7 and I got 2! I have had fun with all you the past couple of weeks. Stay safe and have a great holiday season. I set my alarm for 4am (West coast time). Bought 1. Checked back at 4:15a to buy another and it showed up as discontinued. Discontinuted already, it looks like. Sigh. Can you get one at the store if it’s discontinued online? I would also like to know if this will be available in store on Friday morning. Anyone know? Will it still be available at the store at 7am?? 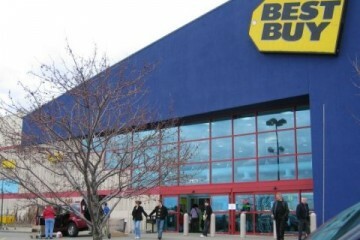 Just returned from the OfficeMax in Santa Clara, CA. I picked up the laptop in the store around 8:30am. I’m pissed off, they didn’t have it at my location so I had to special order it. They said 1-3 days, just checked the status and it is backordered. I was there at 6:30 as well. San Jose on Monterey had it. Got there at 5am and everyone was there for the 32″ lcd tvs. hate the “seesaw” mouse and would prefer a fullsize keyboard over miniboard with ten key on the right, but i5 for $500? Can’t beat that.